Steel city kicks is a cool group that aims to help you get beloved items during hyped releases. It offers the fastest monitors, that work on more than 250 the most popular online stores. Steel city kicks is a cool group that aims to help you get beloved items during hyped releases. 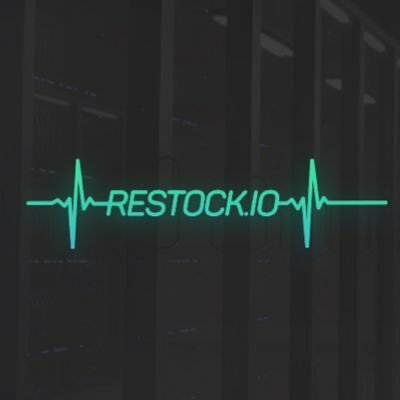 It offers the fastest monitors, that work on more than 250 the most popular online stores (200+ AIO sites, 80+ Shopify Sites, Mesh, Funko, Supreme, Adidas, etc). All sites available filtered and unfiltered. Also the group offers early links. Note: it provides limited membership (max 100 members) so stay tuned to know about free places!